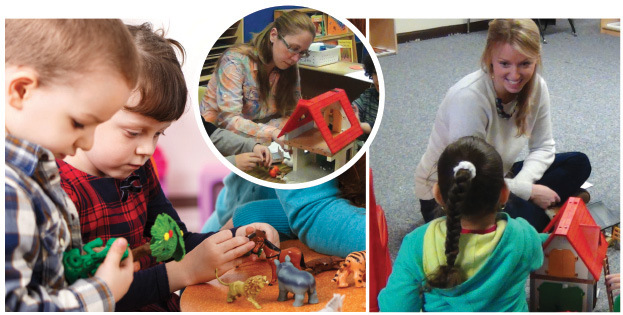 A couple of articles from the National Association for the Education of Young Children emphasize the importance of play in learning, from the notion of “guided play” to pointers on the kinds of play conducive to learning in toddlers. 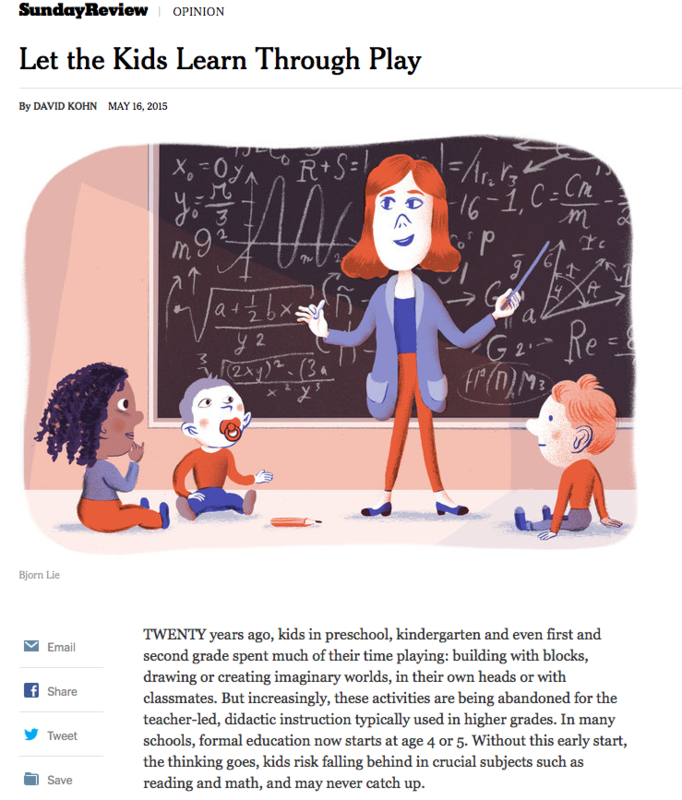 In this opinion piece in the Gotham Gazette, Khin Mai Aung, director of English Language Learner Civil Rights & Policy in the New York State Education Department—and, perhaps more importantly, a parent— writes about the benefits and challenges of being part of racially and economically diverse preschool, the Helen Owen Carey Child Development Center in Park Slope, Brooklyn. It’s a school not so different from Hilltop. 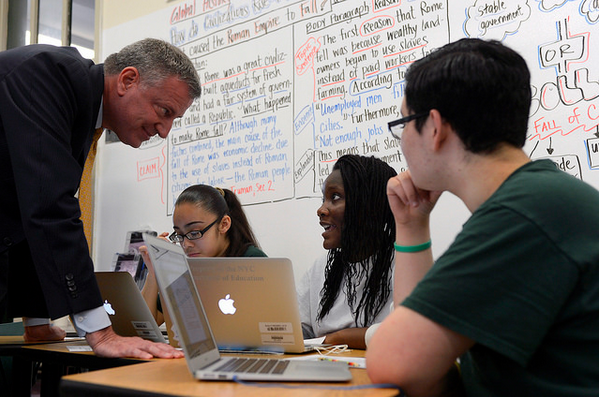 Exposure to classmates from a wide range of racial and economic backgrounds is important. Young children need precisely this type of exposure, even if the process by which they come to understand it can be messy. 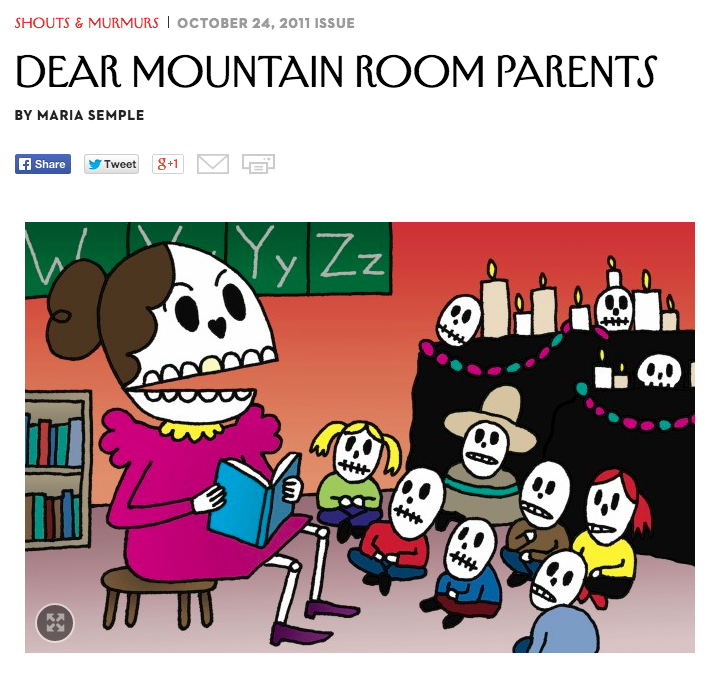 She goes on to describe her experience as a parent within the diverse preschool community. Community building is tough, especially within diverse communities, even when this very diversity is what drew you into that community in the first place… Learning about other parents’ experiences and the challenges they may face has expanded both my sense of the privilege I enjoy, as well as my broader understanding of educational equity. 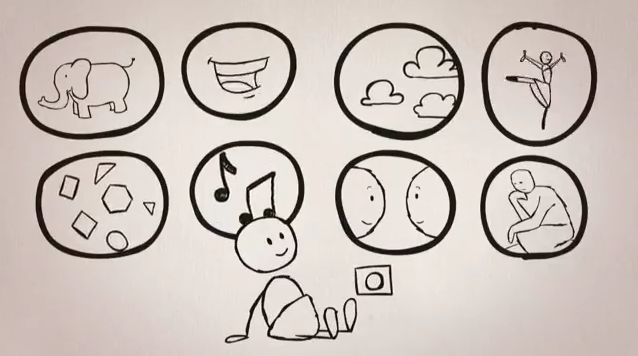 “Born to Learn” animations illustrate ground-breaking new discoveries about how humans learn. This video is the first in a series and it highlights the importance of play. 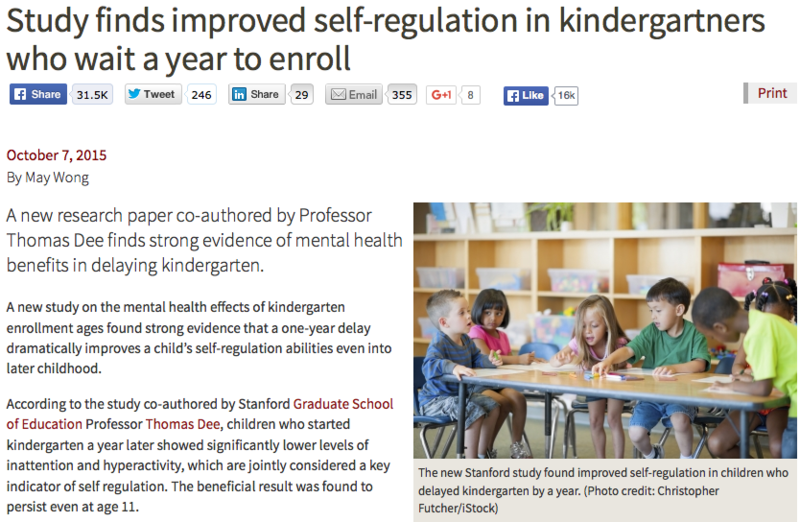 “It can be hard to appreciate just how much the early-education landscape has been transformed over the past two decades,” writes Erika Christakis, an early childhood educator at the Yale Child Study Center, in a recent piece in the Atlantic. 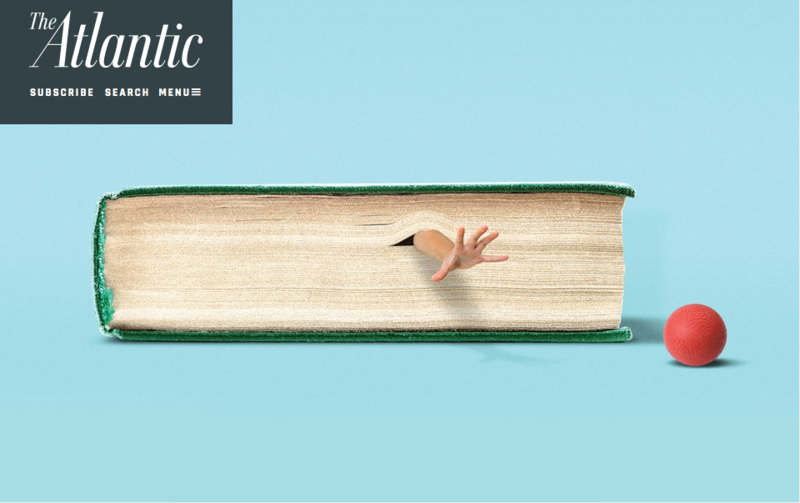 She then details the shift to an ever-more academic approach in many preschools across the U.S.–and her concern that maybe educators are missing the point. For Christakis, it’s really about the teacher-child interaction. What do toddlers and seniors have to teach each other? As it turns out, a lot. 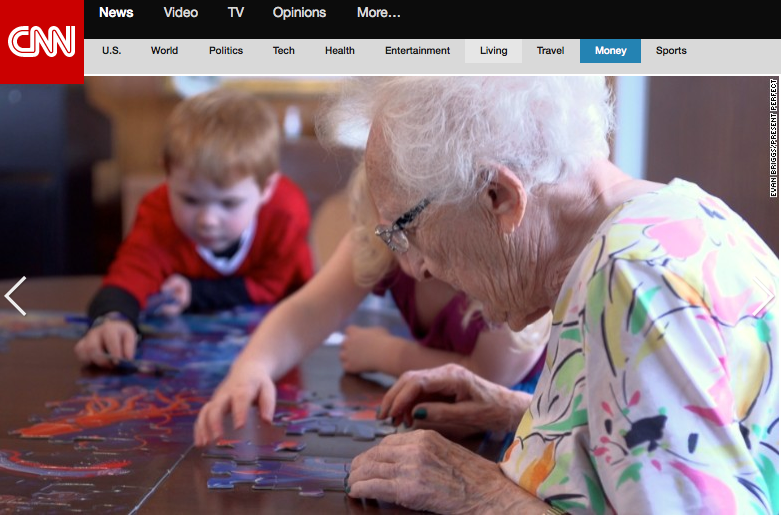 A recent CNN story features the Intergenerational Learning Center (ILC) in Seattle, where, “preschool children interact with retirement home residents on a daily basis. They sing, dance, make art, read stories together and just visit.” And the interactions benefit seniors and toddlers, alike. For Briggs, the film is an opportunity for us to reconsider how we treat and value our seniors. “I’m optimistic about the possibilities for changing the way we think about aging,” she told Rebekah Lowin, of Today. At Hilltop, we’ve long believed in the benefits of bringing together children and the elderly, which we do as part of the school’s commitment to visit Garden Crest regularly. See the trailer and learn more about the film, here. Read the full CNN article, here. Did you know that dealing with head lice is a $1 billion industry? 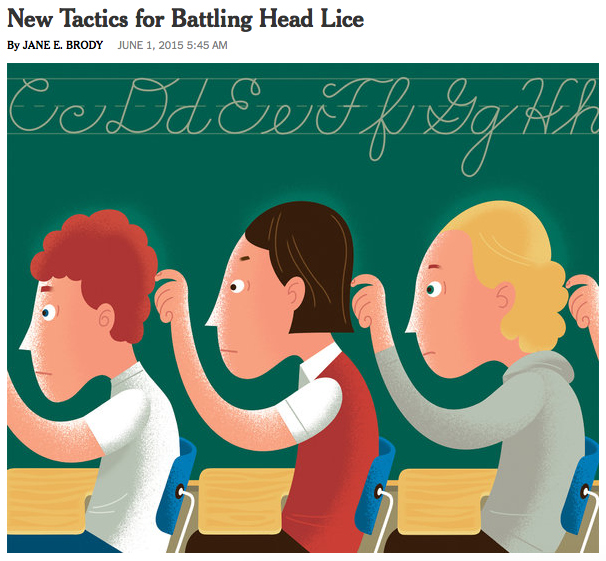 So says The New York Times, in its dispatch on the latest lice advice from the American Academy of Pediatrics. Daily bathing is not an effective preventive. While it is certainly easier to detect and treat lice when hair is short, the length of one’s hair and how often it is brushed or washed has little effect on the risk of an infestation. Pets play no role in spreading them from person to person. Effective over-the-counter remedies listed by the academy include a cream rinse called Nix. Among prescription remedies, the newest, called Sklice … requires only one application. Whichever product you may use, first check the age for which it is safe, and never exceed the amount recommended.